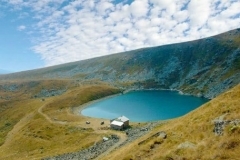 This hiking tour starts at the vicinity of ski center Nize Pole at 1.360 masl. Following perfectly shaped hiking line, the journey, in a pleasant pace, reaches higher zones of National Park Pelister providing perfect spiritual compensation for hikers’ first drops of sweat. 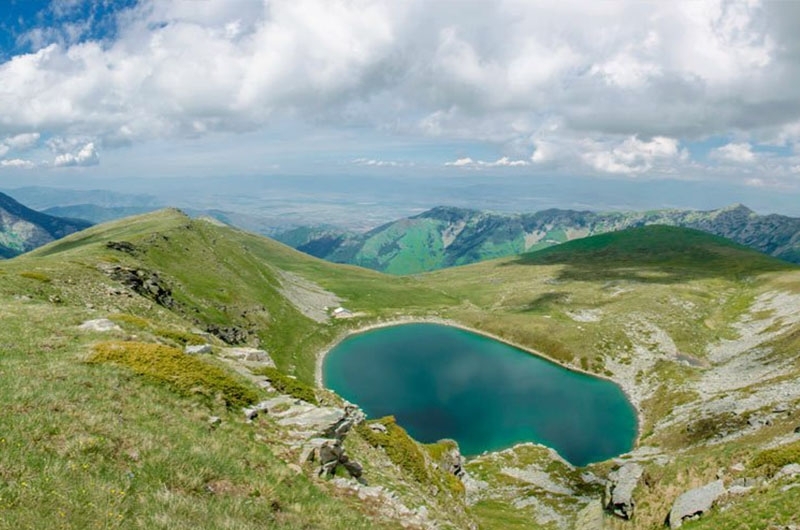 After 3 hours of enjoyment, soothing silence, cooling breeze and refreshing air, the trail reaches peak Veternica at 2.240 masl. 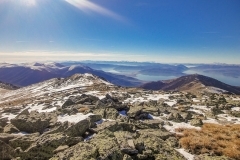 Veternica is considered to give Pelister’s best overview on all sides of the world: to the southeast – Mount Olympus, to the southwest – Prespa Lake, to the west-National Park Galicica, to the northwest-Mount Jablanica and to the north – Pelagonija fields. 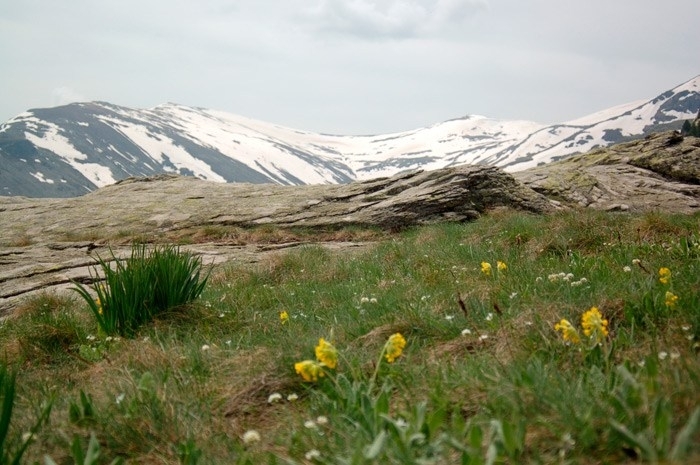 Visit of the Windmill peak on 2,240 m above sea level which offers the best view of Baba Mountain to all parts of the world. Returning to the village Nize pole thru the so-called “French road” built and used during World War one. 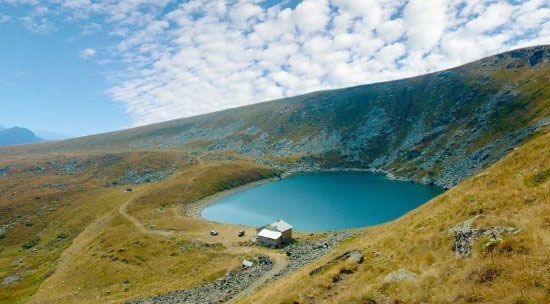 Once hikers refill their inner reserves of optimism and beauty, the tour descends to the Big Pelister Lake-located on 2.200 masl, waiting for nature enthusiasts since the Ice Ages. 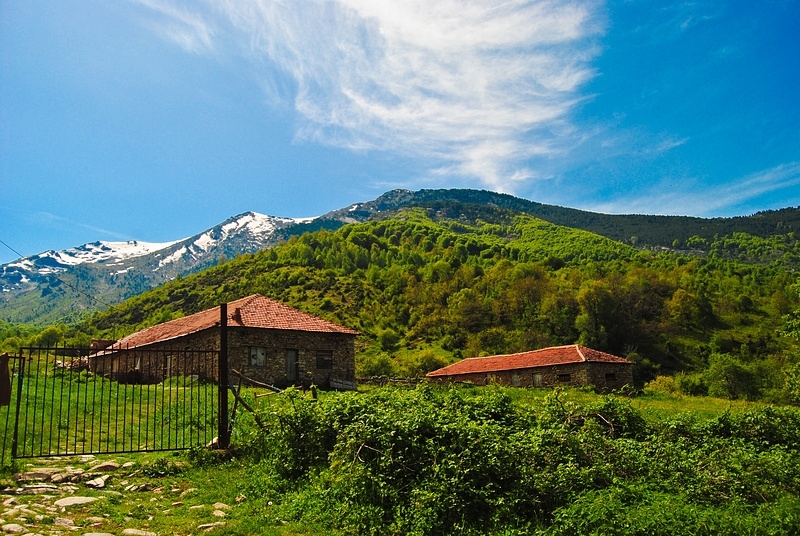 After close encounter with Mother Nature’s finest, the trail descends to village Nize Pole, providing breath taking sceneries from Pelagonija plain. 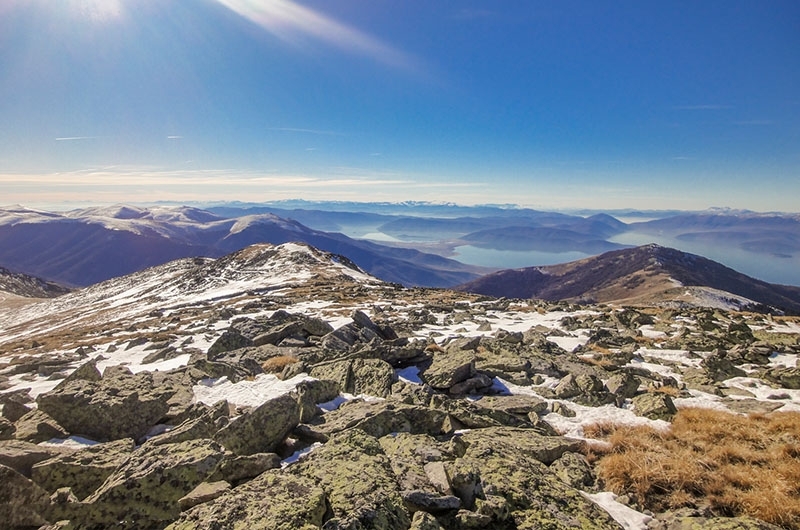 This tour offers unique experience for all recreationists, sport enthusiasts, biodiversity experts and thrill-seekers. It spreads entirely in National Park Pelister. It will ensure meet&greet with Park’s biodiversity, flora, fauna and rich historical legacy. Small portion of the trail follows the “French Road” – build and used during World War I as battlefront.